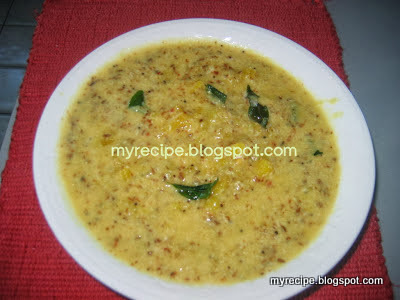 In Kerala we make edichakka tuvaran, chakka puzukku, chakka kottu and Chakka eriseri during chakka season.We eat ripe chakka pieces with honey.Very tasty. There are two types of jack fruit. 1. koozhachakka 2. varikkan chakka. Ripe Varican chakka is very sweet..
(Raw) jack fruit seed is removed from the thin outer part of chakka. Cut these into small pieces. 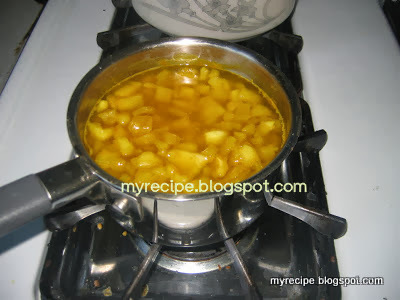 Boil 3cups of water adding chakka pieces and turmeric and salt. 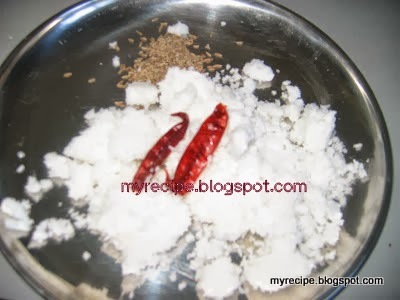 When the chakka is cooked add the ground paste and stir it well. 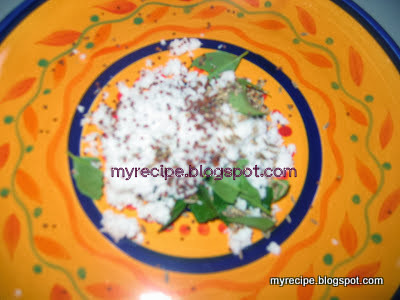 Heat a pan with little oil, add grated coconut, mustard seeds jeera and curry leaves. When the coconut become red add to the chakka eriseri. This curry is very tasty. 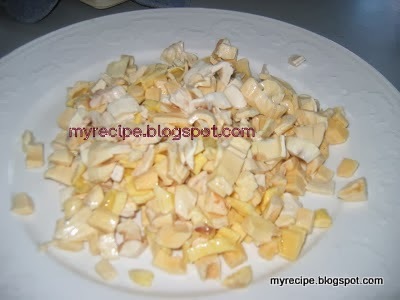 I tried with the frozen raw jack fruit and the chakka eriseri came out very well.